Christin and Brian said “I do” yesterday on a picture perfect Sunday where God was surely smiling down on the beauty that unfolded at the Appel Inn in Altamont, NY. 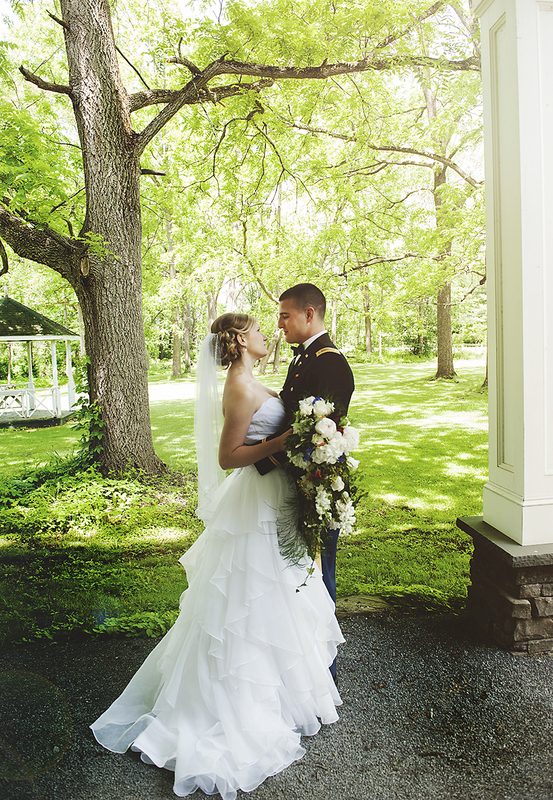 So, here’s a sneak peek of this amazing wedding! !